Join me today for Inspired by Pinterest as I share how you can get started weaving your own tapestries wall hangings. I will walk you through the tools and different types of looms you can purchase or make at home for little to no money. This is part 1 of a 2 part series featuring weaving. Next week she will share resources and get you started on your new hobby! Join me for Inspired by Pinterest as I share how versatile "wax paper" is as a crafting medium. This everyday cooking item can be used in a variety of ways and in today's episode I share some of my favorite pins. Check out more crafty episodes on my YouTube channel. Join me for Inspired by Pinterest at My Craft Channel as I share the second episode featuring the trendy Midori / Travelers Notebooks. 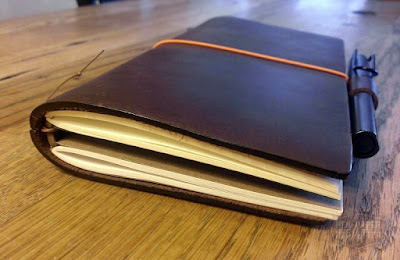 You can purchase many items to go with your notebooks or you can learn to make them on your own. We'll cover how to create INSERTS, great resources for free printables for your inserts and some of my favorite ACCESSORIES. You will be hooked and making these all the time!! 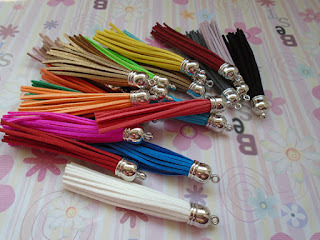 LEATHER TASSELS I've been asked a ton since this episode aired where to get the tassels I used in the episode. Well you can purchase them from Blue Sky Supplies on Etsy. This link takes you the ones in this photo. They shipped quickly and I loved that I can trim these down to medium or short lengths. Loved doing this episode with Canon featuring ideas and photos that I love. Be sure to catch past episodes of Get Creative with Canon on My Craft Channel. Create wearable art as a fun way to display your favorite family memories or vacation photography! Whether it’s a pendant or bracelet, you will have people asking you about these one of a kind creations. 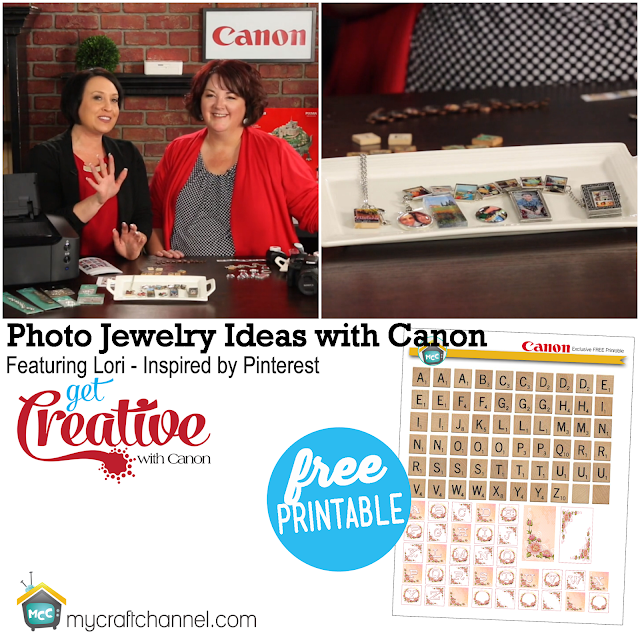 In today’s episode, Lori Allred shares some tips and ideas on how to print your photos using the Canon PIXMA iP8720 printer for jewelry creation. 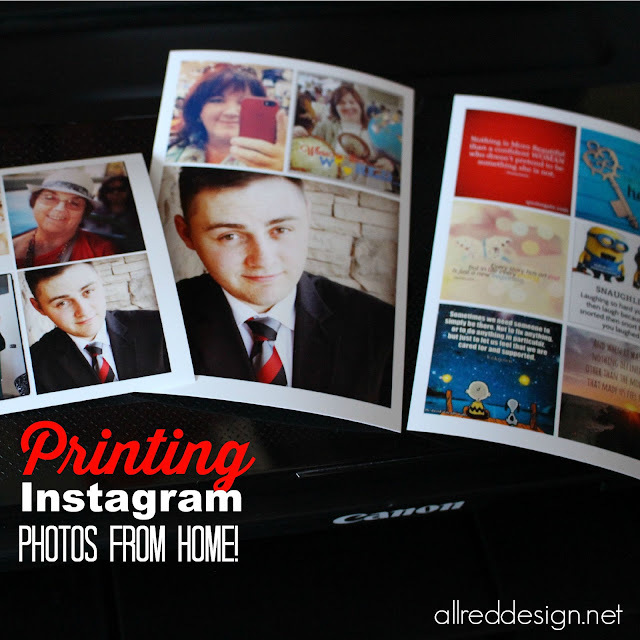 She also created a Free Exclusive Printable that you can customize.